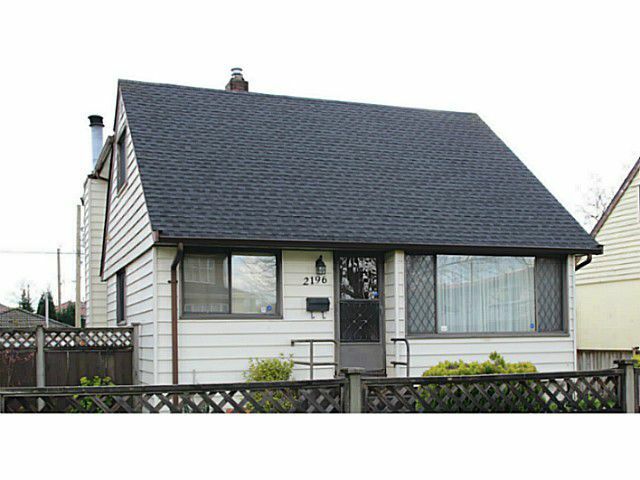 This 3 level character home is located on a 48x112" lot in prime Fraserview area. It is a very livable family style house that has double glazed windows & a lot of recent upgrades including sundeck, furnace, hot water tank. Bathrooms, roof,flooring, Samsung dishwasher, clothes washer & dryer. Spacious South facing sundeck & backyard for your family to enjoy. Kingsford Smith Elementary & David Thompson High School Catchment. OPEN HOUSE CANCELLED.